Revolution Slider Error: Slider with alias dieding not found. 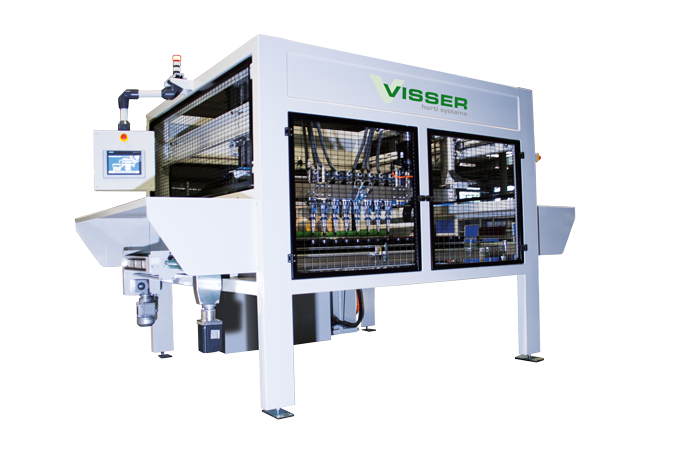 Visser Horti Systems supplies various watering tunnels and covering systems. Available as standalone or as integrated part of our complete seeding lines. The stainless steel design makes the machines steady for many environment factors and that guarantees a longer lifetime. Stainless steel design for long lifetime. Easy changeover to different tray sizes.